The ESA wants to build a space outpost, and it will be 1000X farther out than the International Space Station. The European Space Agency says it plans to build an outpost between the Earth and the Moon, one which would serve as a base of operations for astronauts and facilitate missions to the Moon (and anywhere else in the Solar System). They claim that this “human outpost” could become a successor to the International Space Station (ISS), which is scheduled to be decommissioned in 2024.And, perhaps most notably, the ESA thinks this new space outpost could be ready within a decade. 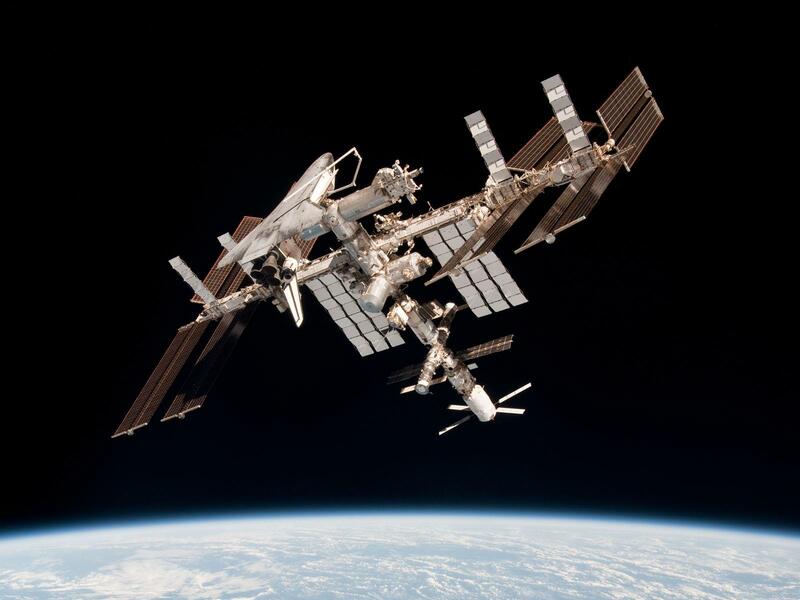 The International Space Station is scheduled to be decommissioned by 2024. European Space Agency. Parker says that the proposed location of the base gives it better advantage over the ISS, allowing new forms of scientific study in space and better access to the Moon. ESA says they will hold a conference on the ambitious plan later this year, in Lucerne Switzerland. British astronaut Tim Peake, who recently just got back from a six-month space journey, supports the idea and thinks that the UK should be involved. However, the role that the UK will play (if any) is not suspect, as yesterday, the UK decided to no longer be a part of the European Union. Tim Peake. European Space Agency. “We’re at a stage now [where] we’re ready for the next missions beyond the space station. Absolutely, without a shadow of a doubt. We’ve made enormous progress,” Peake said.